$40 GlutenFreely.com Voucher for $25! 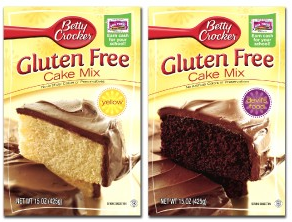 Today on Gluten Free Saver you can get a $40 GlutenFreely.com voucher for $25! GlutenFreely.com sells over 500 gluten-free products! Shipping is free on orders over $75. Limited number of vouchers available! Gluten Free Saver is a weekly Gluten-Free deal site! Great idea! !